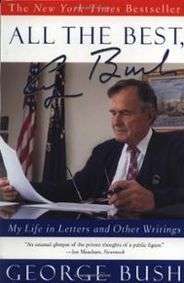 All the Best: My Life in Letters and Other Writings is a 1999 compilation of his writings by former U.S. President George H. W. Bush. The book is a collection of letters, diary entries, and memos, in the structure of an autobiography. This article is issued from Wikipedia - version of the 6/25/2014. 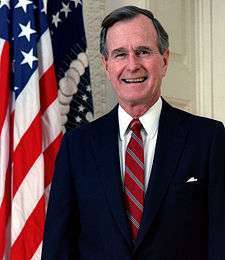 The text is available under the Creative Commons Attribution/Share Alike but additional terms may apply for the media files.